Attractive, comfortable white resin folding chairs are the perfect seating solution for your next event. These chairs are rated to hold up to 1,000 lbs of static weight with metal bracing in each seat to prevent breakage from thick underseat rivets. Each padded folding chair features double tubing through the lower portion of each folding chair leg. 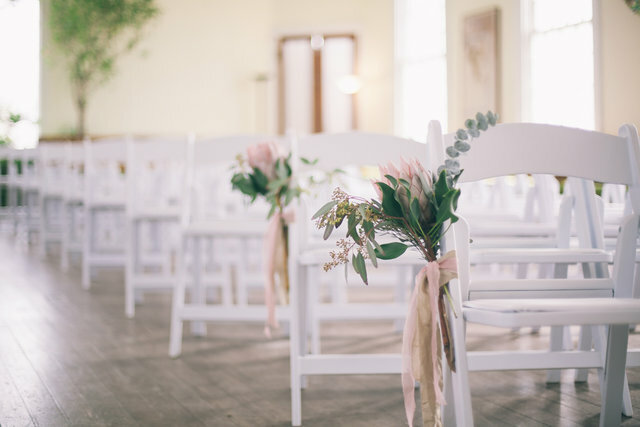 These high quality white wedding chairs also include padded seating surfaces, providing long-lasting comfort making them an excellent choice!